This historic region on the Mediterranean — a center of European industrial design and tourism — has special status as an autonomous district of Spain known as Catalonia. And as financial problems mount for Spain, many here want to get a whole lot more autonomous. 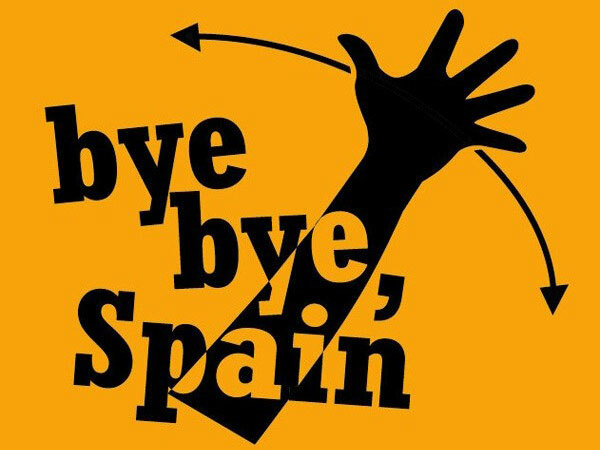 Spain is entering its second recession in four years and some Catalans say they are getting little for the river of tax revenue they send to Madrid annually. The solution they say is an independent nation. It is for money but not only . Also to keep our dignity and national identiy in front of Spain that is suffocating our economy as a way to die out the Catalans. They did many times whith blood, with impositions and ridicule scorning.